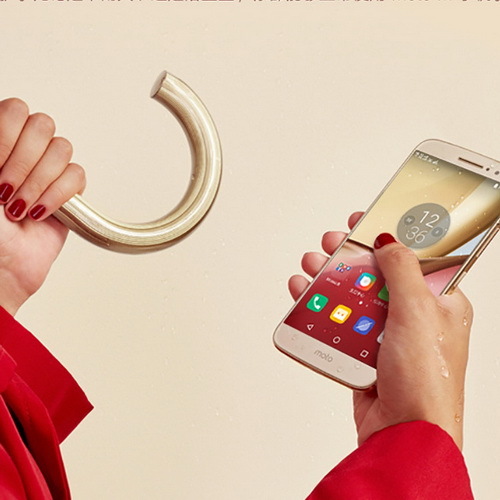 Tinuku ~ Motorola Moto M launched equipped metal body waterproof, dustproof and 4GB RAM. Lenovo brand holders have registered on Tmall, an online retail portal in China, and all specifications on the design of smartphone new products. 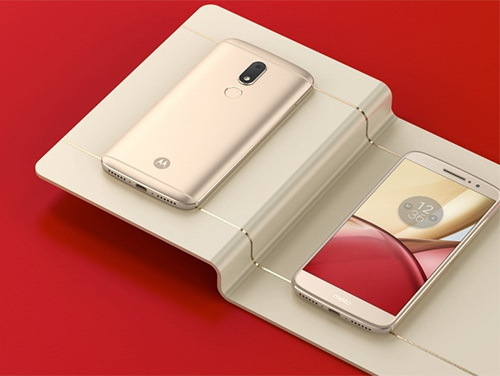 Smartphone Moto M series with Android Marshmallows 6.0 system comes in gold or silver choice in device dimensions 151.35 x 75.35 x 7.85 mm and weighs 163g. The fingerprint scanner set at backside and does not have square buttons like Moto Z series. Design similar to the shape and thickness of Moto G4 and Moto Z Play, but Moto M has fingerprint sensor on the back side and not at the bottom of the screen. Placement fingerprint sensor on the back because it is more convenient and more elegant design. Moto M using MediaTek Helio P15 processor, comes with 4GB LPDDR3 RAM, 32GB of internal storage (microSD card slot supporting up to 128GB), supports dual-SIM and 3050mAh battery. Mobile also supports Dolby Atmos audio and headphone jack 3.5 mm, previously seen on Lenovo mobile phone. Mobile screen 5.5-inch full HD display Super AMOLED display at 401 ppi with 1080P. 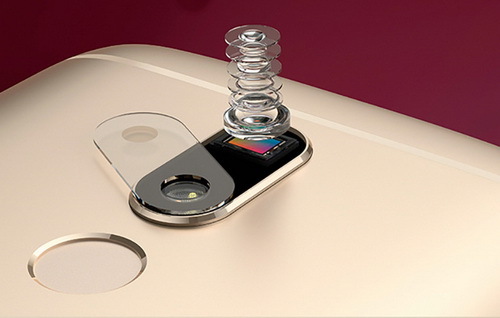 A 16-megapixel camera on back side with f/2.0 aperture, 1um pixel size along with dual-LED flash, PDAF (phase-detect auto focus) and Auto HDR. The front camera 8MP with 1.12um pixel size. Built-in 3050mAh battery support fast charging using type-C USB charging and OTG support. Bluetooth 4.1 and WiFi 802.11 a/b/g/n/ac 2.4 GHz + 5 GHz band MIMO. 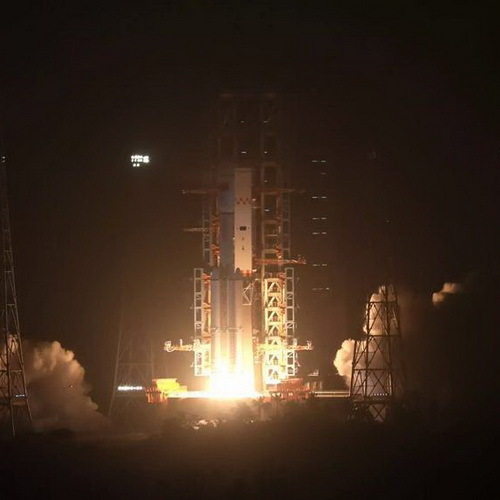 Location using GPS, GLONASS, Beidou and A-GPS. Includes fingerprint sensors, Vibration Meter, Electronic compass, accelerometer, ambient light sensors, Gyro and Proximity sensor.